Free Download Delta Emulator IPA No Jailbreak: If you are a fan of old-school gaming then you must be knowing that GBA4iOS Emulator has been discontinued by the developer. Now, in its place, the same developer is going to launch Delta Emulator through which you can play Game Boy Advanced and Nintendo games directly on your iPhone/iPad running on most of the iOS versions and we have tried it on iOS 12, iOS 11, 11.3, 11.3.1, 11.4, iOS 10.1.1, 10.3, iOS 9+ devices and it worked fine. In this guide, we will share with you the process to Download Delta Emulator IPA file onto your iOS device through Cydia Impactor. You will need a Windows/MAC or Linux system for undertaking the process. Not putting in much of delay, following are the steps through which you can install Delta Emulator IPA onto your iPhone/iPad. 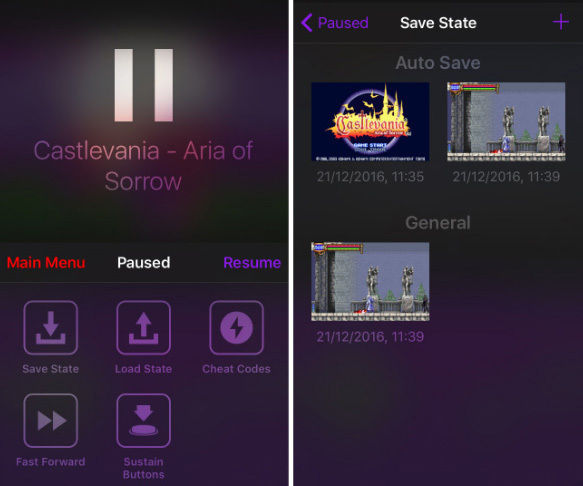 Try this out: Download and Install Delta Lite NES Emulator for iPhone/iPad [No Jailbreak]. As a first, you need to download the Delta Emulator IPA file to your Windows/MAC or Linux system. Please navigate to the following link for that. Now, please download and install Cydia Impactor by navigating to the URL: cydiaimpactor.com. Once the webpage loads up you can choose your operating system and download Cydia Impactor compatible with that OS. Post successful installation of Cydia Impactor please navigate to the location where Cydia Impactor has been installed. Launch Cydia Impactor through the executable file. Please drag and drop the Delta Emulator IPA file, which you have downloaded in the first step, over Cydia Impactor window. Now, Cydia Impactor will ask your Apple Id credentials. Please keep in mind that you require entering your Apple Developer ID credentials here. If you don’t have one you can create a free Apple Developer ID from developer.apple.com. Post entering your credentials you might be shown a warning message indicating that any existing certificate to the application will be revoked or replaced. Ignore the warning and click on ‘OK’. Now, the installation process of Delta Emulator IPA will be started. Within few minutes the process will get over and you will be able to see the application’s icon on your iOS device’s home screen. Don’t launch it yet. First, please navigate to Settings -> General -> Profiles and Device Management and trust the profile of the developer ID which you entered. Post trusting the relevant profile please go ahead and launch Delta Emulator IPA. Enjoy your old school games on your iOS device. 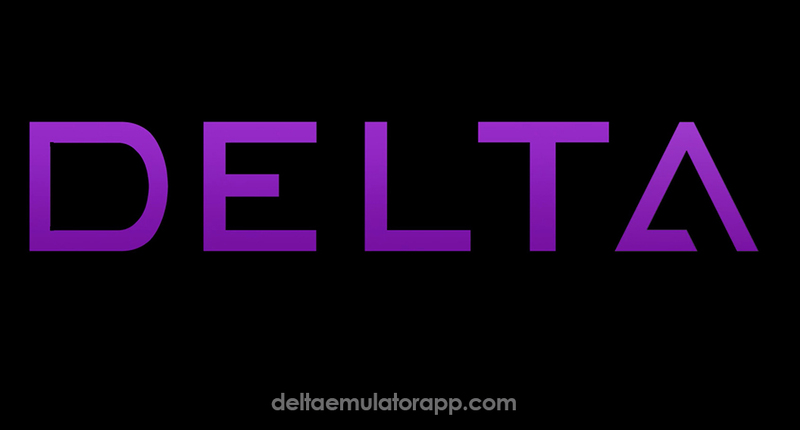 Download Delta Emulator for Android from this guide, Delta Emulator Apk | Download Delta Emulator Apk on Android Mobiles/Tablets. Please note that the certificate provided to the IPA file through a free Apple Developer ID is only valid for 7 days. Post 7 days you need to follow the sideload process once again. However, if you use a paid Apple Developer ID then the certificate will remain valid for a year. So, folks, these were the simple steps through which you can Sideload Delta Emulator IPA on iPhone/ iPad. If you get stuck anywhere please don’t hesitate and drop your issues in the comments section below. You are welcome to ask any question or query which you might get in your mind.